First of all I'm an experienced eBay seller, I've used it since 2009 and been selling/buying on it frequently since then. Asides from one minor hiccup (lost £140 as I didn't post as signed for, and buyer claimed they never received the item...), I'm quite adept at selling my shiz. My housemate had been getting really into depop so I decided to see what the fuss is about. Essentially it works out the Depop is cheaper on some items as they have no insertion fees, and no limit on the amount you can put up for sale before you get charged for insertion fees. However they both charge the same commission and as they both use PayPal, you get charged their fees. 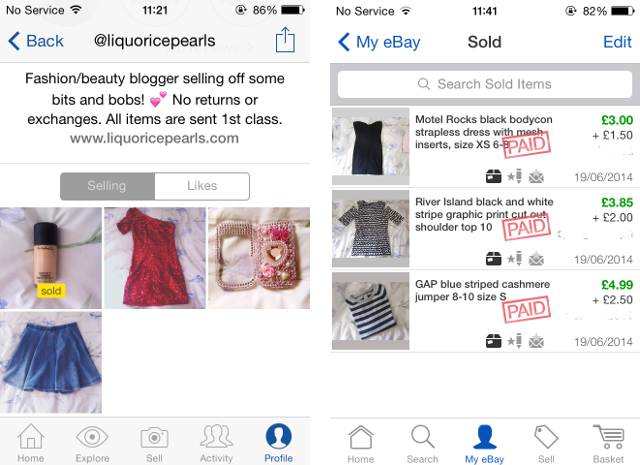 Depop - quick and easy, essentially just like Instagram. I found Depop very quick and easy to use, I didn't have to take pictures on my camera then put them on my computer, I literally just snapped a pic, chose a filter and wrote a quick description with some hashtags, chose a price and then I was done! 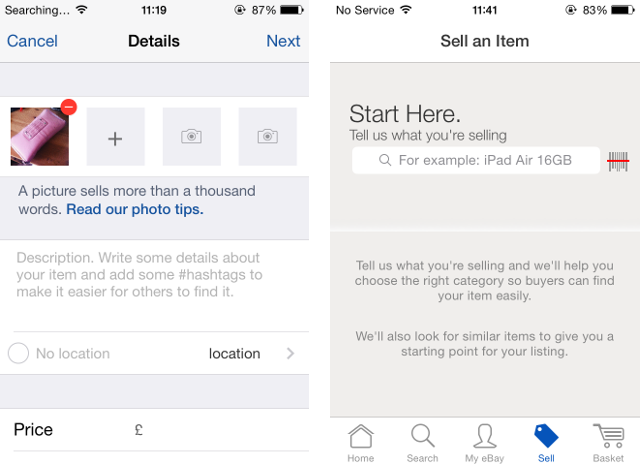 As I said if you use the eBay app making a listing is pretty quick too, but I prefer to go through the website and take your time putting up clear photos and writing a more detailed description. I liked that post-sale on Depop their fees were taken automatically and I wasn't surprised with a nasty fee invoice at the end of the month. However I ended up having to help someone who bought an item off someone I sold a foundation to, as my buyer turned out to be scamming people she was selling things to by not posting anything she sold. eBay has a lot of buyer protection in place, their resolution centre along with PayPal, and a help centre with people you can call etc if things like this go wrong, with Depop everything has to be sorted through PayPal only. 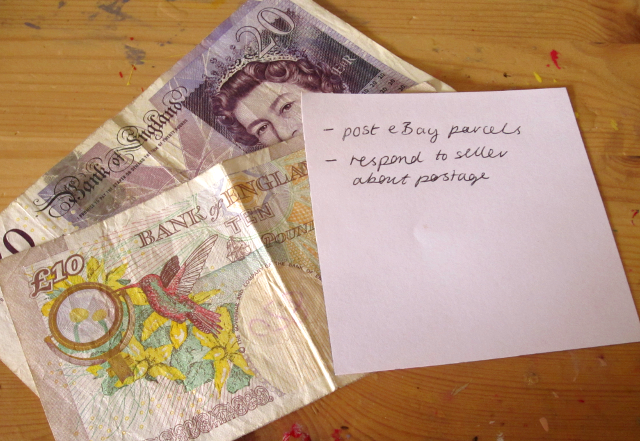 I also found I received a lot more mail on Depop (communication is a lot quicker on there than eBay), although this meant a lot of inane questions which I'd already answered in my item's description; whereas on eBay unless something goes wrong you often don't hear from the buyer at all. Overall: In two weeks out of 3 items of listed on eBay, and 3 items I listed on Depop, I've sold all the items on eBay and posted them with no problems. I only sold a MAC foundation on Depop, and the other items I listed (Topshop skirt, a brand new heavily sequinned New Look dress) went completely unnoticed apart from maybe one like. 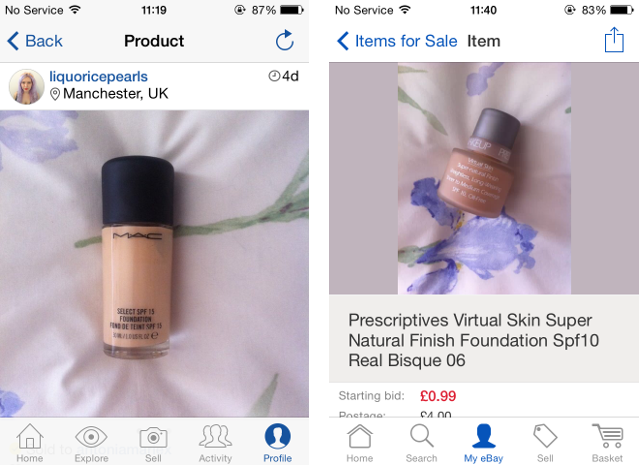 I think because eBay has wider usage you're more likely to sell things, however I think for ease of use and the likelihood of making more money Depop has the advantage. 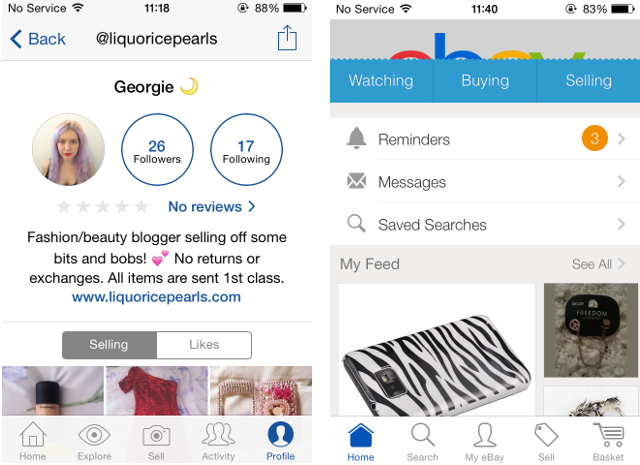 - Use Depop if you are new to selling things online, and don't mind if your stuff doesn't sell fast or at all. - Use eBay if you are bit more experienced at selling your stuff online, your stuff will almost always sell but you may not make much money. Oh this post has been so helpful! I've been pondering over which is best for a while, thank you!! 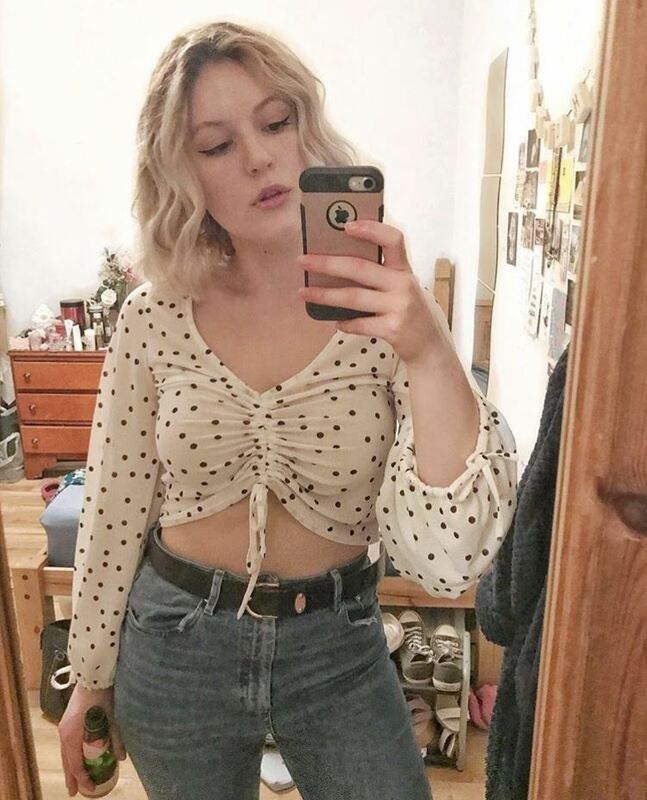 I use eBay to sell clothes. I find they get way more views then on other websites.